Fast-acting and open quickly to protect circuits from overloads and short circuits. 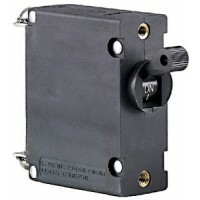 Pack: 2Size: 13/..
Fast-acting and open quickly to protect circuits from overloads and short circuits. 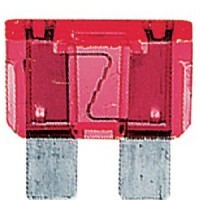 Pack: 2Size: 5/1..
Includes 20 each 1, 7.5, 25 and 30 Amp AGC Fuses, 25 each 2/3/5/10/15 and 20 Amp AGC fuses, 15 each ..
Fast-acting and open quickly to protect circuits from overloads and short circuits. 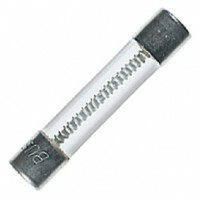 Pack: 5Size: 1/4..
For AGC and MDL fuses. Rating: 30A.. Designed for applications requiring higher amperage and voltage handling capability in a compact des..
Glass filled nylon for durability. Fits all ANL fuses up to 800 amps. UL approved. Fuse: ANL.. Weather resistant cap and tinned copper wire for corrosion resistance. Gauge: 10 AWGRating: 30A.. Weather resistant cap and tinned copper wire for corrosion resistance. 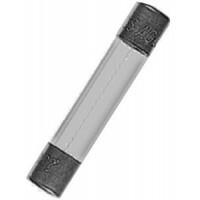 Gauge: 14 AWGRating: 15A..
Fast-acting, corrosion resistant fuses open quickly to protect circuits from overloads and short-cir..
Fast-acting and open quickly to protect circuits from overloads and short circuits. 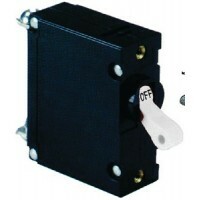 Pack: 3Size: 3/1..
Fast-acting and open quickly to protect circuits from overloads and short circuits. Pack: 2Size: 1/4..